Shopify has quickly become the best place to sell pretty much anything online. Prior to Shopify, creating a store the sold wine & spirits online was pretty difficult and time intensive. The benefit of using Shopify as the CMS for your wine and spirits store is that you can leverage their app marketplace to add support for advanced features that typically would need to be custom built. In the past you likely needed to pay a service like ShipComplaint an outrageous monthly fee on top of your existing store in order to sell online. The good news is that with Shopify, you can say goodbye to ShipCompliant. In this article, we’ll walk you through some of the apps we typically use when we’re designing and developing a new wine and spirits store that we’re building on Shopify. Adding an age gate to verify your customers are over the age of 21. Building a visual search experience that makes it easy for customers to find the wine & spirits they’re looking for. Connecting your product inventory to external services like Wine Searcher and Vivino to boost exposure and orders. Setting up custom shipping rules for different types of products and limit what states you ship to. 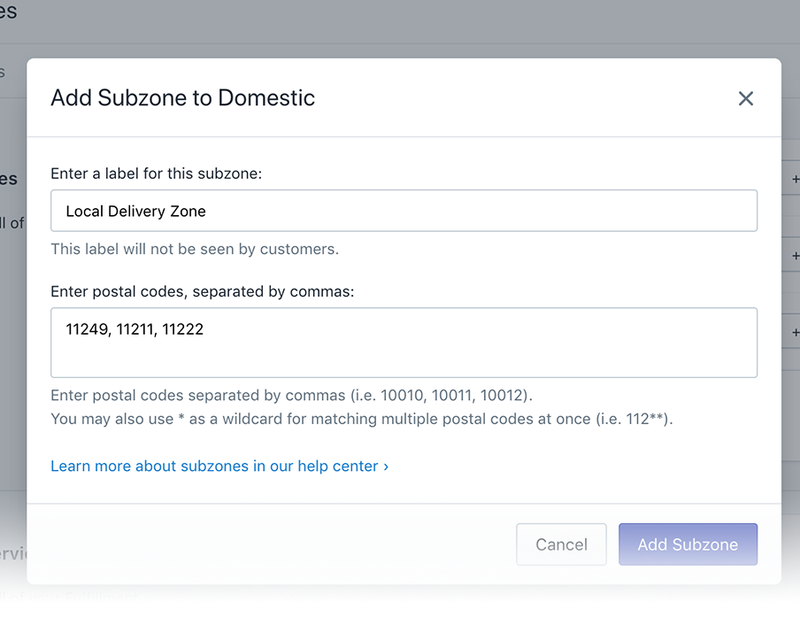 Creating shipping labels that automatically require signatures on delivery. Building a wine and spirits product feed that automatically syncs with Google Shopping. Build a wine club or ongoing subscriptions business on Shopify. Offering local pickup options for customers who live near you. Offering discounts when an entire case of wine is purchased vs a single bottle. Hooking up Mailchimp or Klavyio to automate email campaigns about upcoming wine or spirit releases. Building a wholesale or wine club members only section of your wine or spirits store for limited releases. One of the first things you need to do before you go live with your new wine or spirits store is to make sure you’re compliant with Shopify terms of service regarding selling alcohol online. Luckily, there are lots of great apps that make it easy to verify the age of the people that are visiting your site, without requiring any custom development. For wine and spirits stores that have tons of products for sale, having a good search experience is extremely important. Shopify’s built in search functionality is so/so at best, so we usually recommend a few search apps that offer real time search, autocomplete results and related item suggestions. In the past few years, services like Vivino and Wine Searcher have become incredibly popular services that make it easy for people to find the products they’re looking for. The good news is that by using a service like Shopify to sell wine and spirits online, you can automatically feed your inventory to both of the services when there’s a match in either of the apps. Building a product feed to both of these services is something we specialize in and have done for numerous stores. If you’re interested in getting more info on how to do this, please contact us. Don’t want to pay for ShipComplaint or build a custom integration for Shopify? Good news, you can leverage two of our favorite shipping apps to ensure your store is compliant with the various state and local regulations around shipping wine and spirits across the country. With these shipping apps, you can offer per item rates and restrictions along with automatically hiding specific rates (or all rates) when certain items are detected in the cart. You can also automatically require a signature when the delivery arrives at its destination.